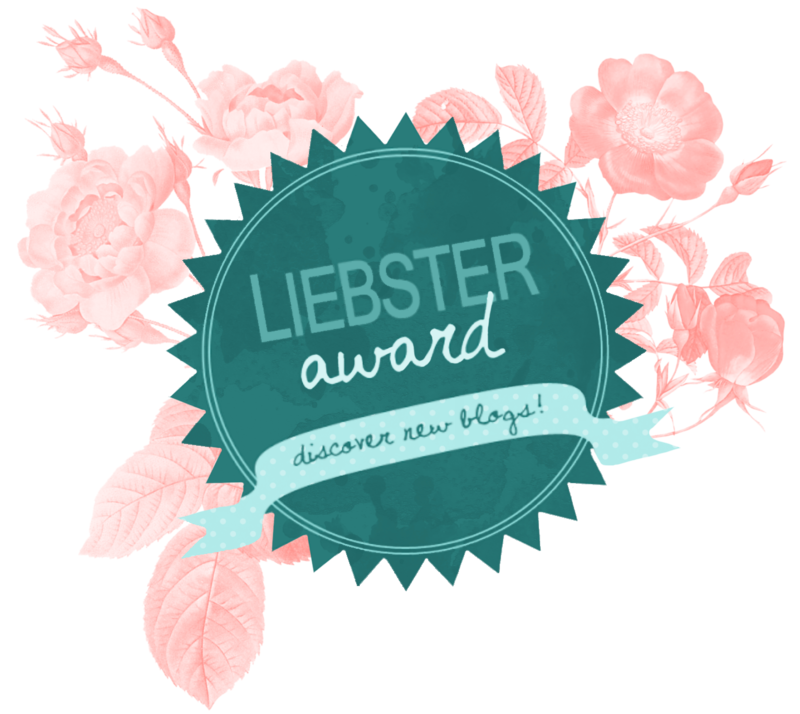 The other week I was lucky enough to be nominated for the Liebster Award by not one, but two lovely bloggers - Chloe from Chloe Marie and Rachel from Where She Goes, so thank you so much! It's way to hard to pick just one so I'm going to list off a few that I've loved and that are sitting on my bookshelf - Harry Potter (of course), The Obernewtyn Chronicles by Isobelle Carmody, An Equal Music by Vikram Seth, The Silent Shore by Ruth Elwin Harris, The Happiness Project by Gretchen Rubin, Northern Lights by Phillip Pullman. I recently finished reading A Discovery of Witches by Deborah Harkness and that was pretty good too! Also I just wanted to mention that I got the picture up the top from the beautiful blog Stylish Sunrise. I didn't nominate her because she just recently did a liebster award post but I wanted to mention her anyway! Also just a quick mention to Lizzy Hearts who nominated me for a Liebster Award ages ago and I never had the chance to do it! Congrats on being nominated! I love the advice you chose to, it's something I think is really important to remember!